Situated in western Cambodia’s Koh Kong Province, Botum Sakor National Park is the country’s largest national park covers a designated 171,250 hectares that is under the administration of the Cambodian Ministry of Environment. Cardamom Tented Camp is located in the heart of Botum Sakor National Park, within the 18,073-hectare JW-Concession, protected by Wildlife Alliance and the Ministry of Environment’s Forest Rangers. The park’s dense cover, which is 80 percent evergreen rainforest, reaches from the Cardamom Mountains to the coastal wetlands with its melaleuca and mangrove areas. It has been rated as one of the world’s 32 biodiversity hotspots. The moist climate and the mainly undisturbed nature of the region has allowed a rich variety of wildlife to thrive, offering shelter to all of Cambodia’s endangered mammals, such as the clouded leopard, Asiatic black bear, Dhole, pileated gibbon and sun bear. Additionally, the area represents the southern section of the South-West Elephant Corridor, one of the last seven elephant corridors in Asia hosting the largest population of Asian elephants in Cambodia. The combination of this great variety of ecosystems and the general pristine conditions make Botum Sakor National Park one of the most diverse and densely forested areas in Southeast Asia. Even though about a third of the eco-region has been designated as a Protected Area, external influences and increased accessibility have led to a critical depletion of the park’s natural resources in the last decade. The protection of Botum Sakor National Park is therefore of utmost concern to Cardamom Tented Camp’s sustainable tourism approach. The Botum Sakor peninsula consists of a range of different habitats, from rolling hills and lowland evergreen forests to mangroves along the coast and tidal rivers. The JW-Concession, which is home to the Cardamom Tented Camp, is located in the lowland forest, dotted with small grassland clearings known locally as veal. 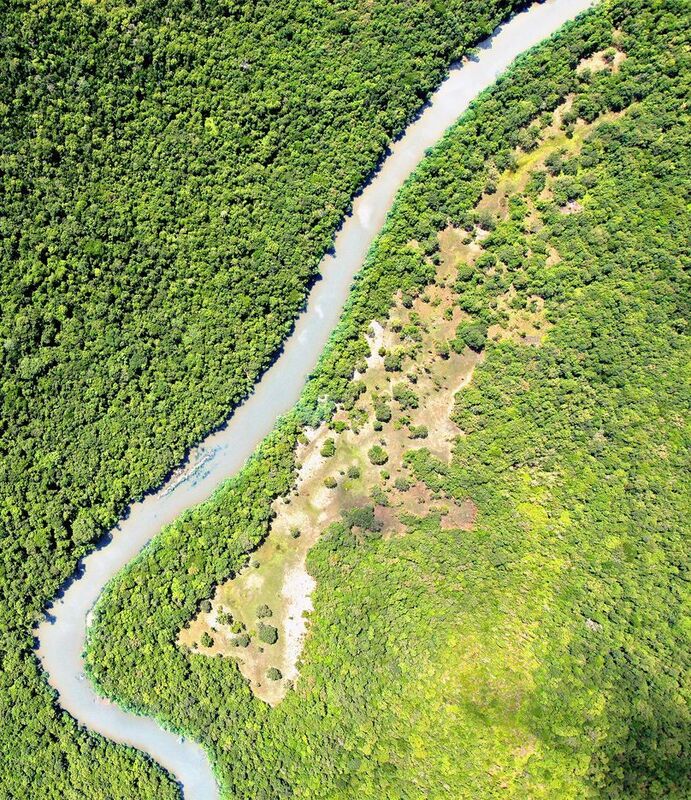 Botum Sakor National Park has suffered considerable degradation over the past few decades and was heavily logged during the early 1990’s when much of the country’s forests were devastated by uncontrolled logging. 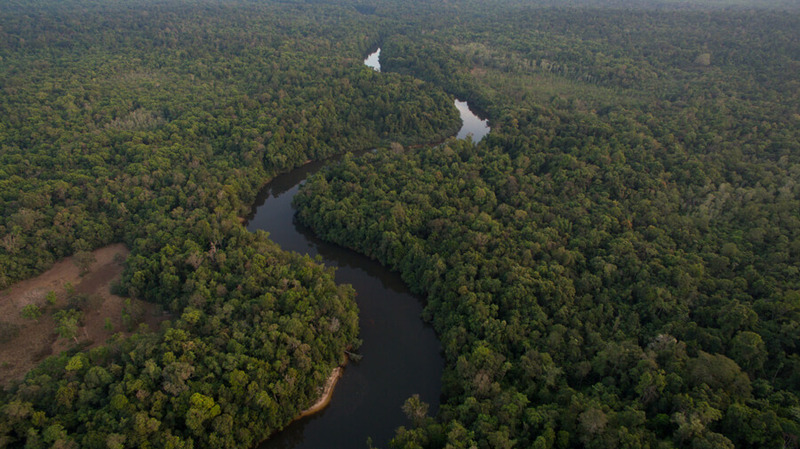 In the mid 1990’s the government created logging concessions throughout the country’s forested areas, including Botum Sakor National Park and the logging continued until quite recently. Today the peninsular has been broken up into a number of different concessions, including the 18,073-hectare JW-Concession, which was created to protect a large swathe of the forest. Wildlife Alliance has been working in Botum Sakor National Park since the mid-2000’s and is now working with the Ministry of Environment to protect this vital wildlife corridor. Since the Forest Rangers began patrolling this concession in 2013, hunting and illegal logging has dropped dramatically, despite having only 12 rangers to cover the 18,073 hectares of forest. In the first year of patrolling they removed more than 2,200 snares and confiscated numerous chainsaws and homemade guns. In just three years they have had a tremendous impact with the number of snares being discovered dropping to just a few hundred and illegal logging has all but stopped. 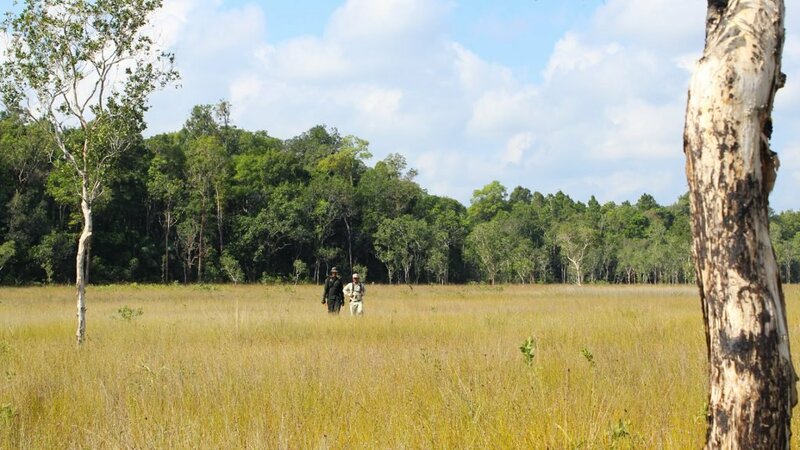 Cardamom Tented Camp’s role here is to assist the Forest Rangers’ efforts by providing additional funding and support. As with much of Cambodia, Botum Sakor National Park is home to many species that are on the verge of extinction elsewhere in the region, making it an extremely important area for wildlife conservation. The range of habitats here is quite different to most of the country and is home to a very diverse selection of species. Apart from those endangered species, listed under the Camera Traps section, important populations of other species exist here too. Among the primates there are the northern pig-tailed macaque, Macaca leonina, the Nicobar crab-eating macaque, Macca fascicularis and the extremely shy pileated gibbon, Hylobatidae Pileatus. Other mammals that can be seen along the Preak Tachan River include the smooth-coated otter, Lutrogale perspicillata, which can be seen occasionally while kayaking along the river, and several species of porcupine and giant squirrels, among others. For bird lovers, the discovery here of the night heron is obviously a major draw. 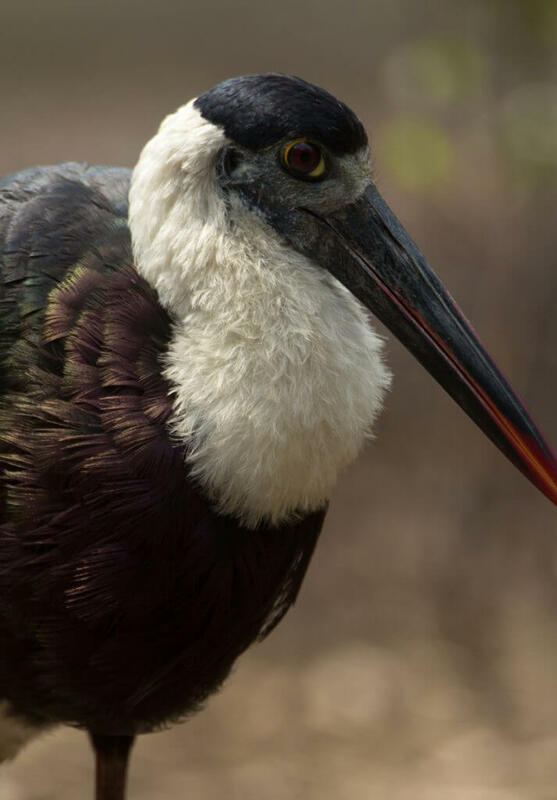 However, this region is also home to the endangered woolly-necked stork, Ciconia episcopus, as well as the stunning green peafowl, Pavo muticus. The great hornbill, Buceros bicornis, and the Oriental pied hornbill, Anthhacoceros albirostris are also seen around the Cardamom Tented Camp and along the Preak Tachan River. 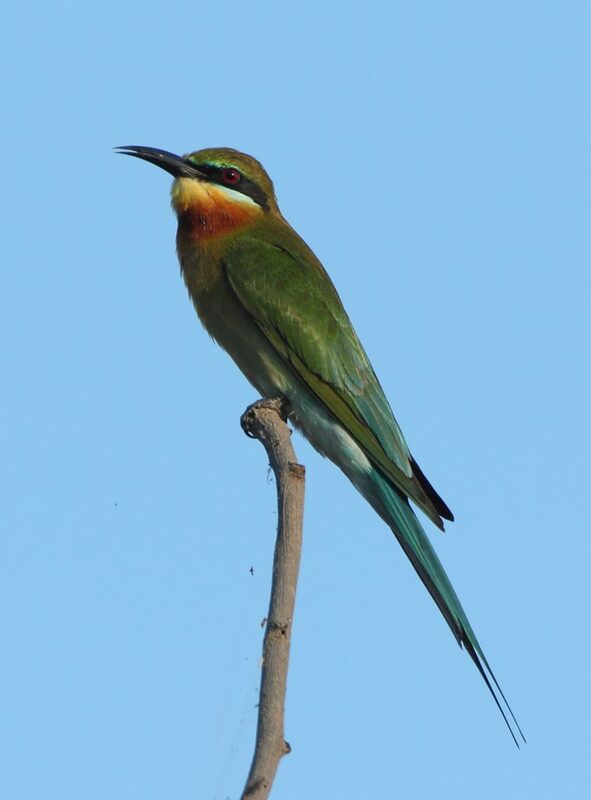 As yet, bird surveys have been scarce in this remote area, but with populations of numerous other rare species to the north of Botum Sakor there should be some interesting discoveries to come.